We get a lot of questions about the ingredients that we use in O-Care, so let us explain! 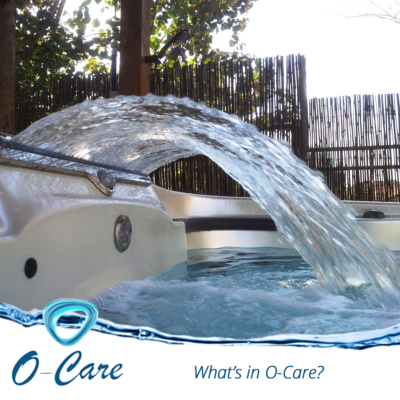 It's a blend of high-quality minerals that have the ability to loosen sediments from all surfaces within the hot tub. Sediments are the main cause of high sanitizer demand, cloudy water, scaling, corrosion of equipment, scum lines, eye and skin irritation. So you definitely don't want them in your water!